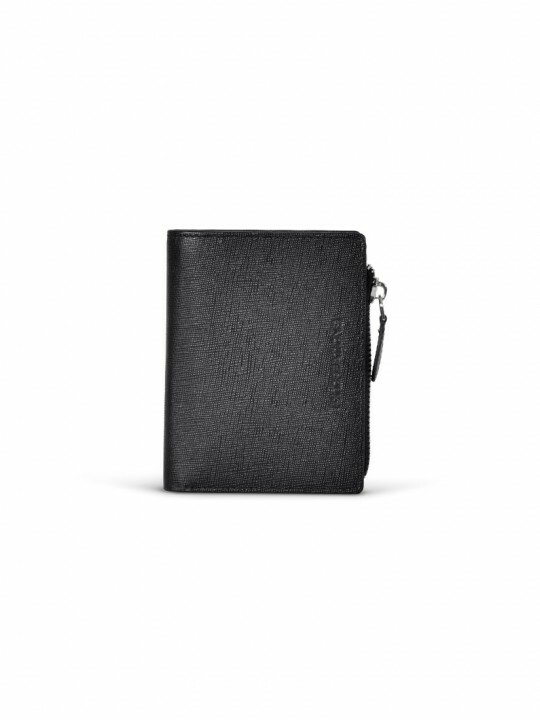 Product Features: -Crafted in beautifully textured leather;-Water repellent materials-1 inner c.. 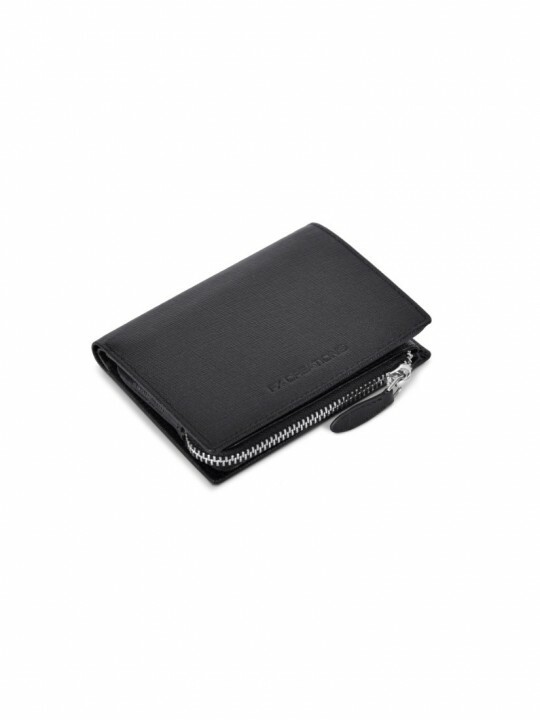 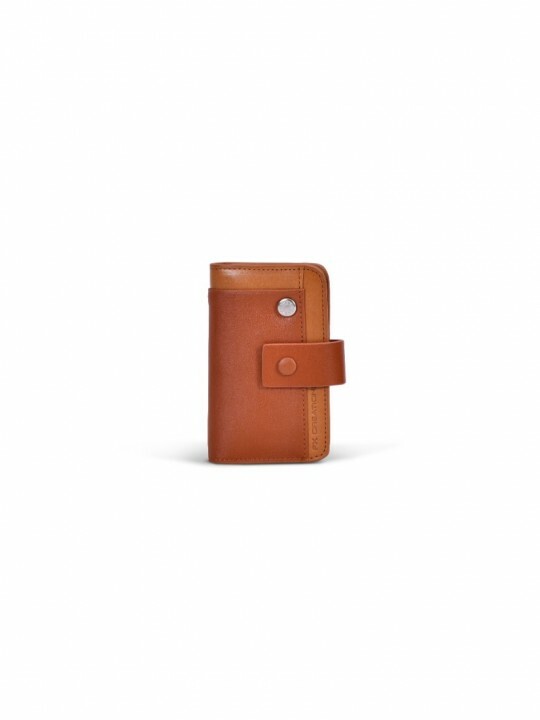 Product Features: -Crafted in beautifully textured leather; -Water repellent materials -2.. 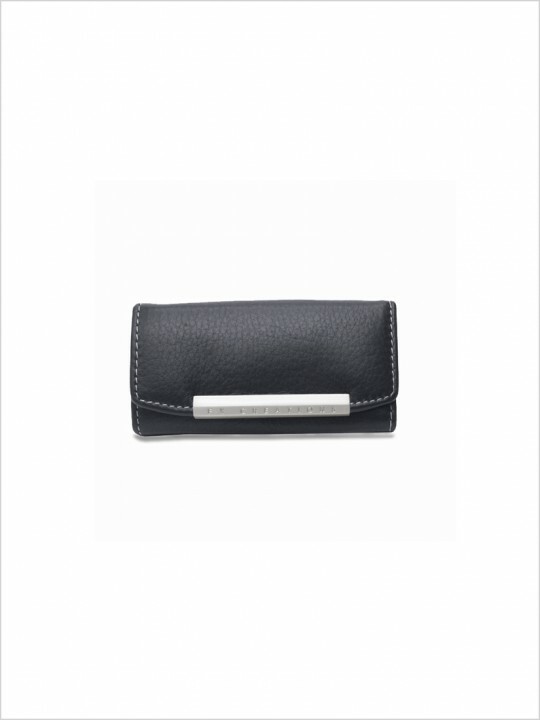 Product Features:- Neutral design- The fabric is treated with water- Wear-resistant PU leather- .. 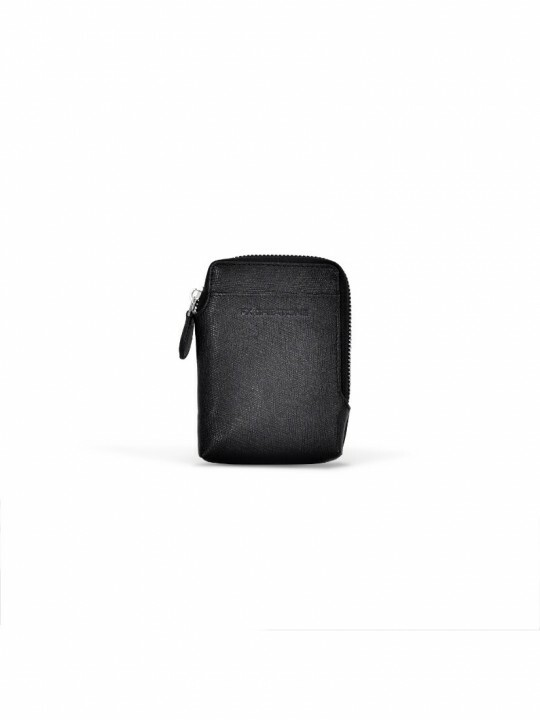 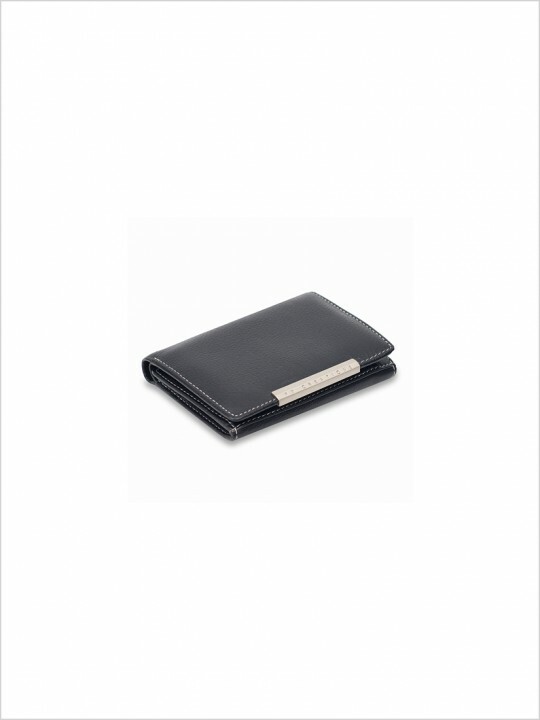 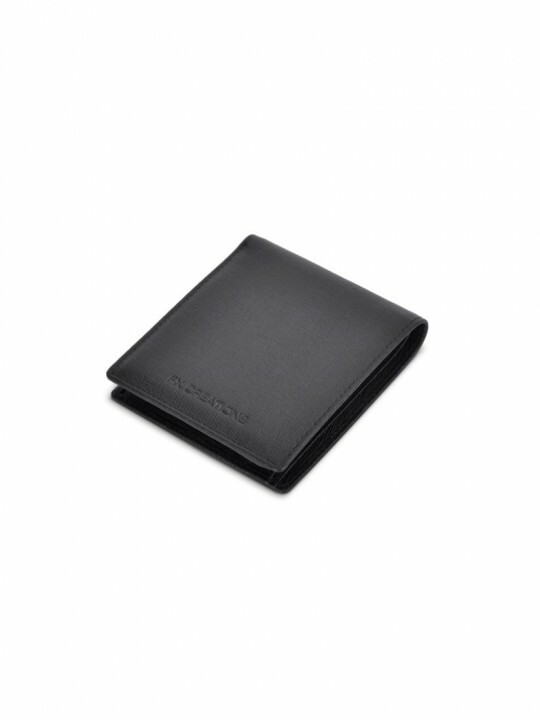 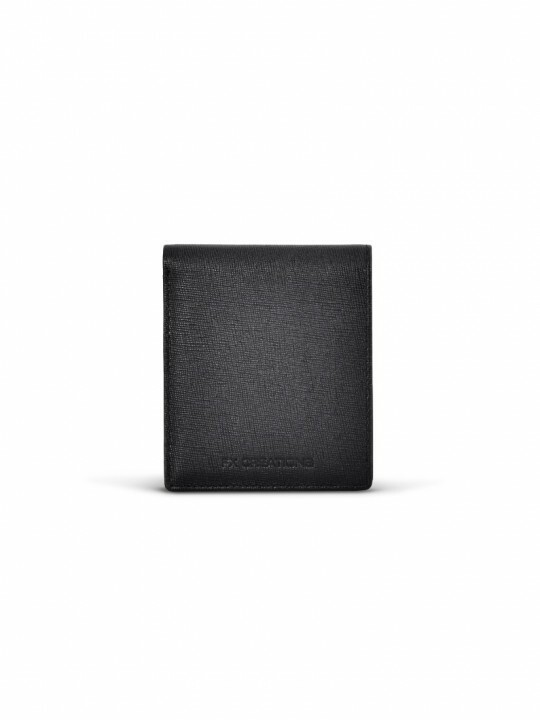 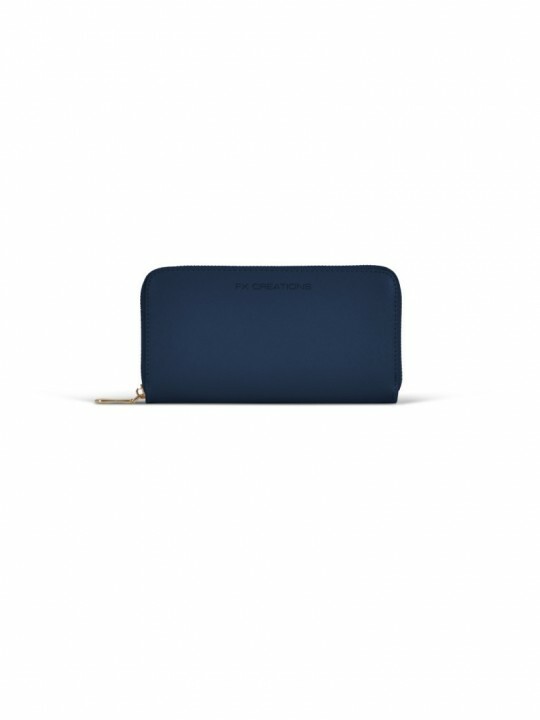 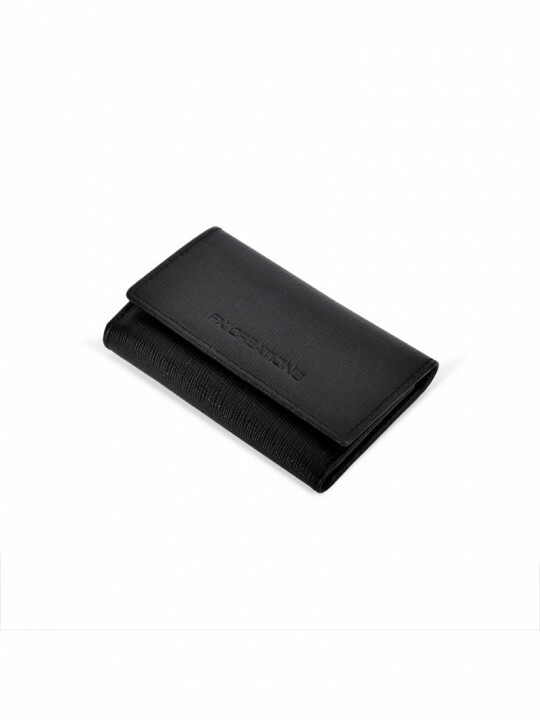 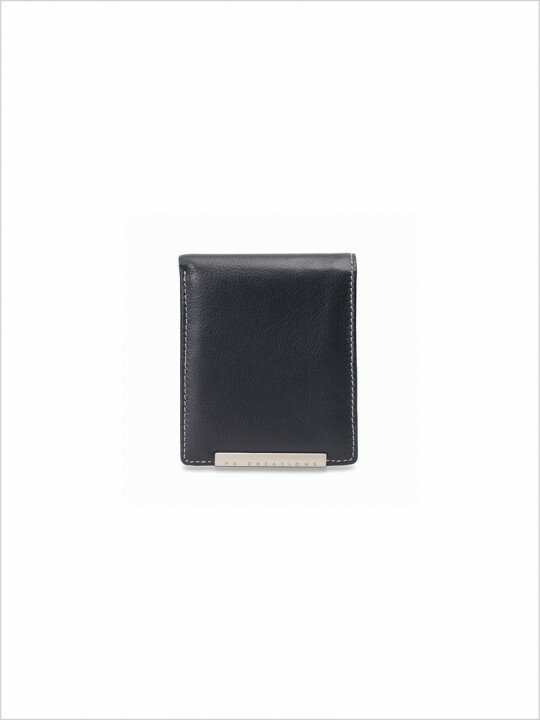 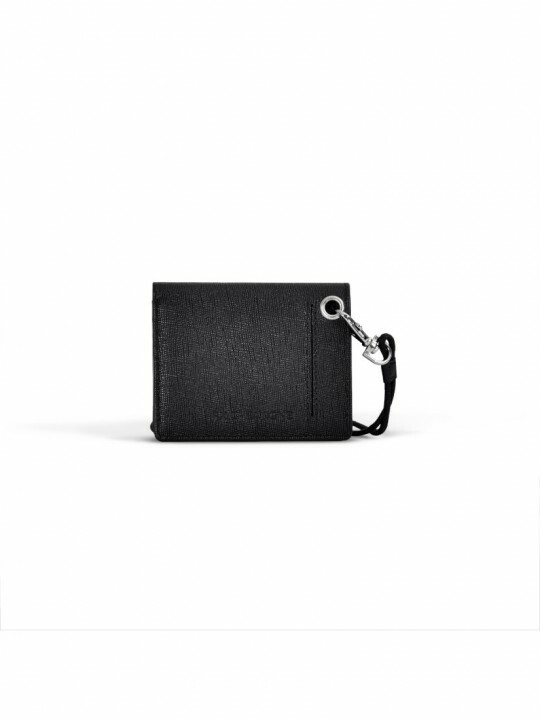 Product Features:-6 inner card slots; 1 outer card slot-Crafted in beautifully textured leather;-Att..
- Crafted in beautifully textured leather;- Microfiber inlayer;- Water repellent materials;- Side-to.. 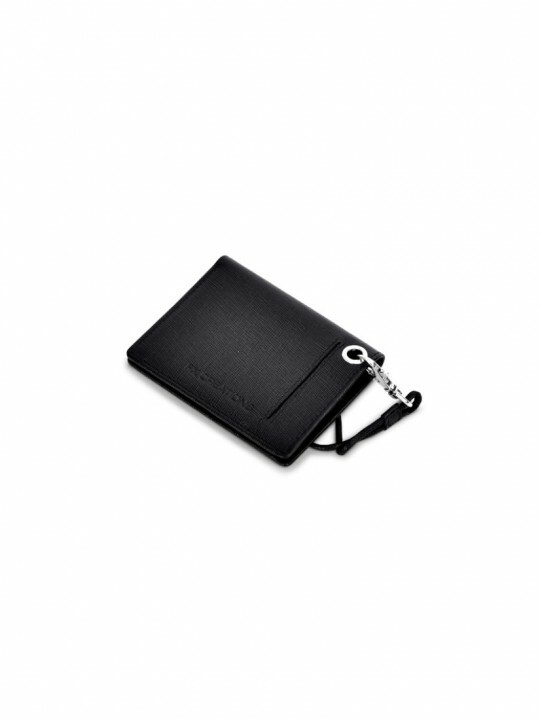 Product Features:• 6 key chain hooks• 1 change zipper compartment;• 2 internal card slots; 1 receipt..
Made with genuine leather from Italy. 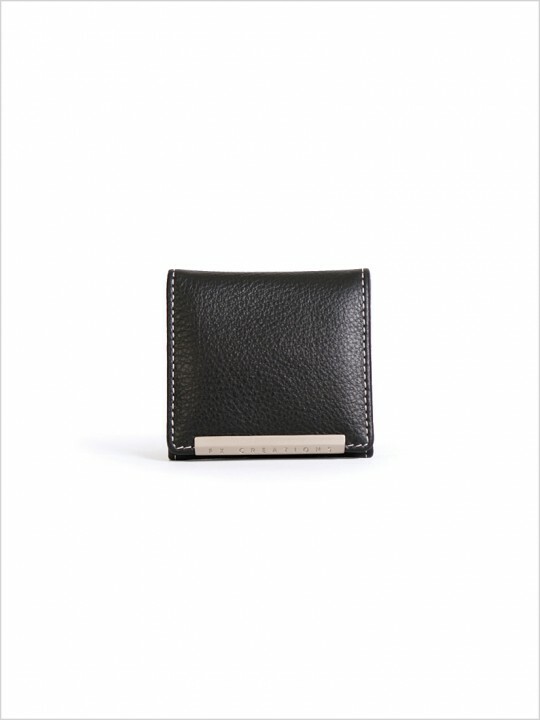 Has 7 card slots and 2 billfolds. 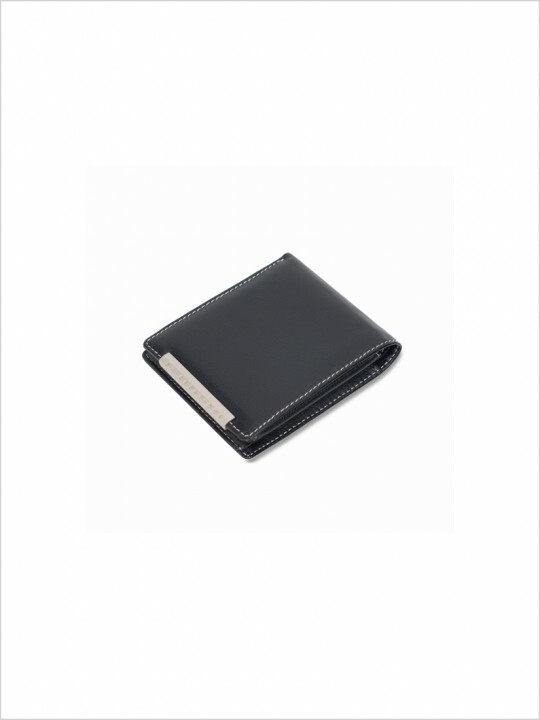 Size: 11.5(W)..
Made with genuine leather from Italy. 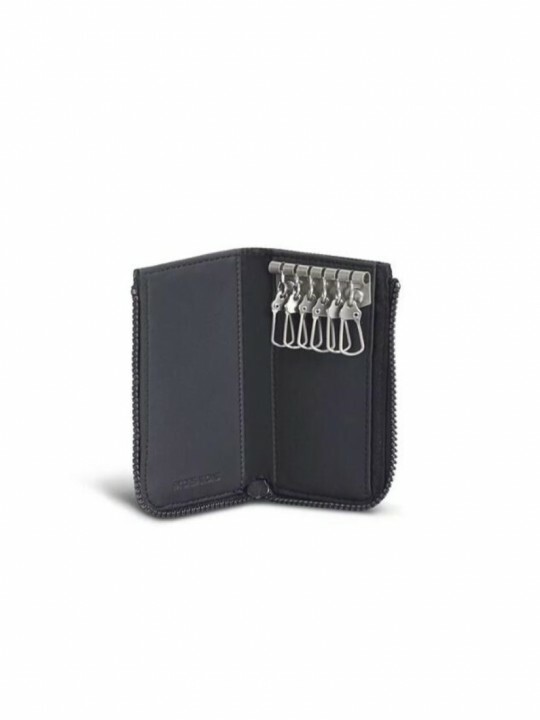 Has 7 card slots and 1 billfolds. 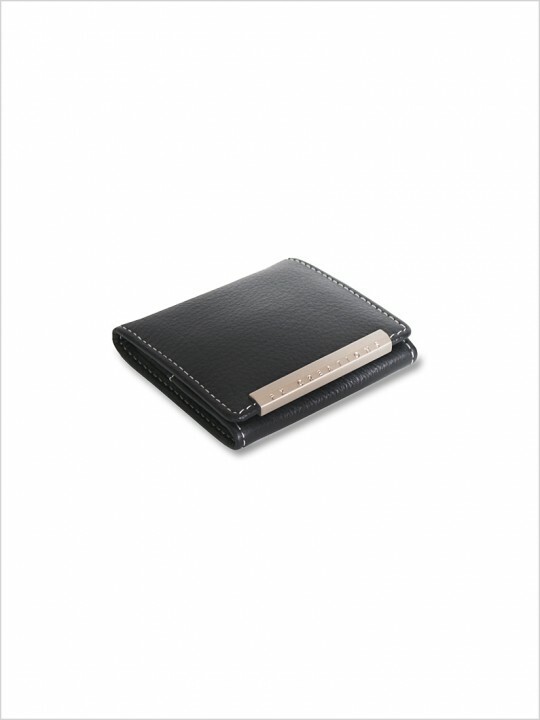 Size: 9(W) x 11(H)..
Made with genuine leather from Italy.One compartment for coins with button closure. Size: 7.5(W..
Made with geniune leather from Italy.Has 4 loop holders for keys.Size: 9.5(W) x 4.5(H)cmWeight: .. 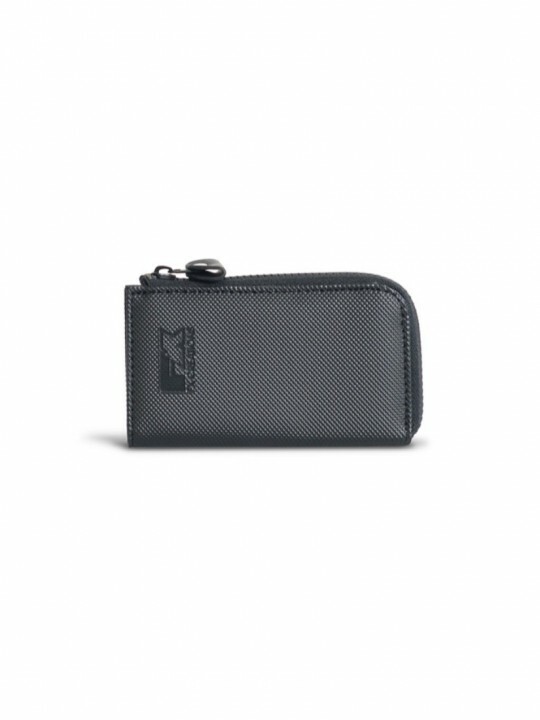 Product Features: -Two main intervals, total: 15 intervals-12 inner card slots; 1 outer card sl.. 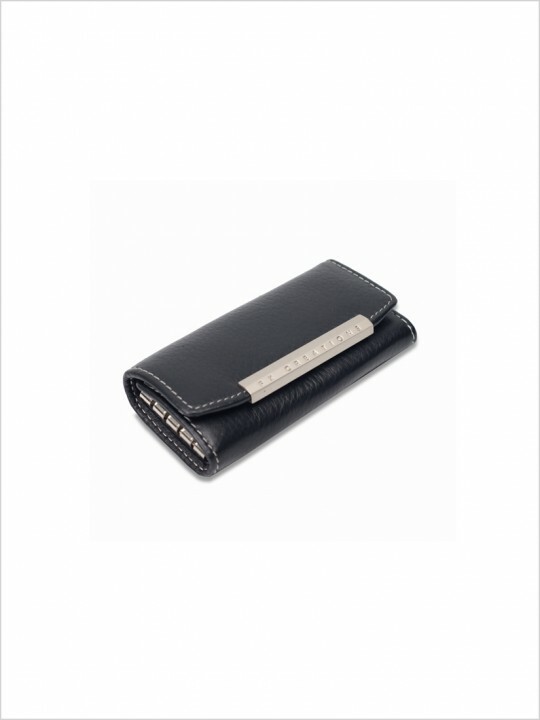 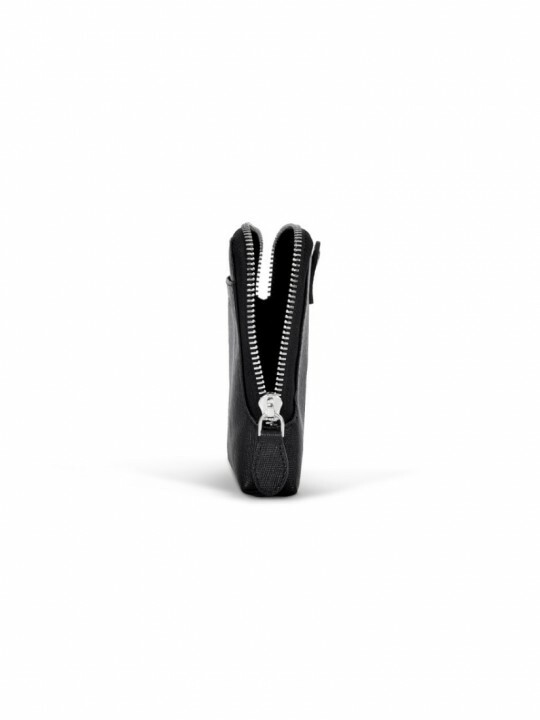 Product Features: -Two main intervals, total: 13 intervals-11 inner card slots; 1 outer card sl.. 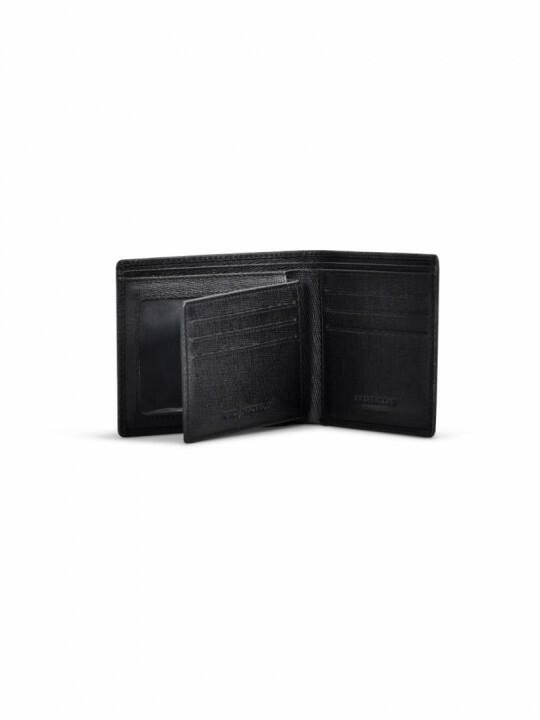 Product Features: -Two main intervals, total: 17 intervals-14 inner card slots; 1 outer card sl..